Today, Pickering’s engineering and architectural design teams provide “Service and Good Work” for a multitude of clients. When O.L. Pickering founded Pickering Engineering Company in Memphis during the post-World War II building boom of 1946, his business philosophy was simple: to provide service and good work. That philosophy has withstood the test of time and continues to be the cornerstone of the company’s business model today. Over the next half-century, Pickering’s reputation for excellence steadily grew. The firm expanded from its original focus of civil engineering and surveying to its present status as a full-service engineering and architectural firm. Pickering Firm, Inc. is today headquartered in Memphis with six additional offices located throughout Mississippi and in Arkansas. Today, Pickering operates as an employee-owned, family oriented firm with a current staff of 130 professionals who take great pride in going the extra mile for clients to better understand their unique project needs. Pickering Firm, Inc. focuses on offering comprehensive engineering and architectural services. The firm provides civil, structural, mechanical, electrical, plumbing, fire protection, and transportation engineering design services, as well as architecture, surveying, site development, construction administration and energy management services. Over the years they have serviced industries from commercial to governmental and industrial, providing well-executed problem-solving design for countless complex projects. Pickering’s professionals have expertise in facility design where complex engineering integrates with architecture, and where function, processes, and quality are critical to the facility. They often face a myriad of challenges, but pride themselves in accepting and embracing large manufacturing and industrial projects requiring a high degree of complicated engineering. Over the years, Pickering has adapted to the numerous technological advancements that have revolutionized the engineering services industry, ensuring the most efficient and comprehensive energy and resource conservation options for clients. 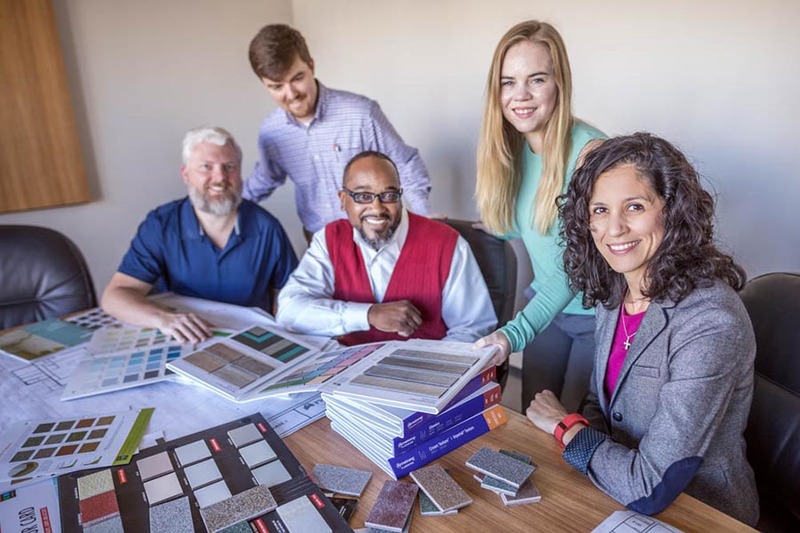 With an eye to sustainability, the firm includes LEED Accredited Professionals focused on integrating sustainable design into their clients’ projects. Most recently, they achieved LEED Silver Certification for Nike on a 1.7 million square foot expansion to Nike’s facility in North Memphis. 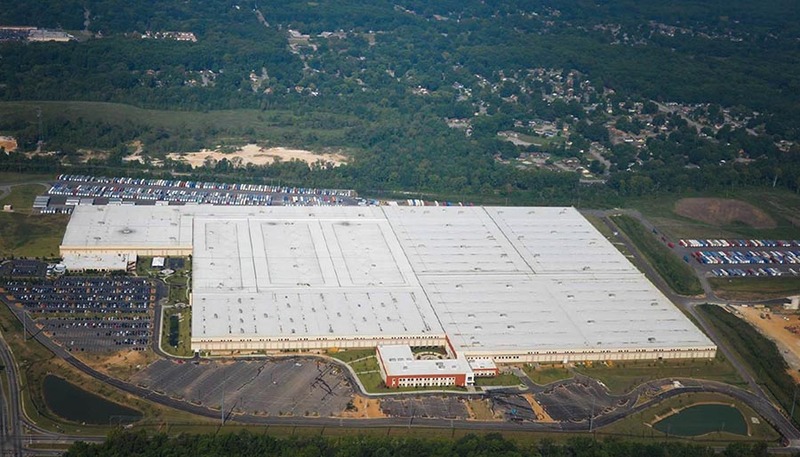 Totaling 2.8 million square feet, this is Nike’s largest distribution center in the world. 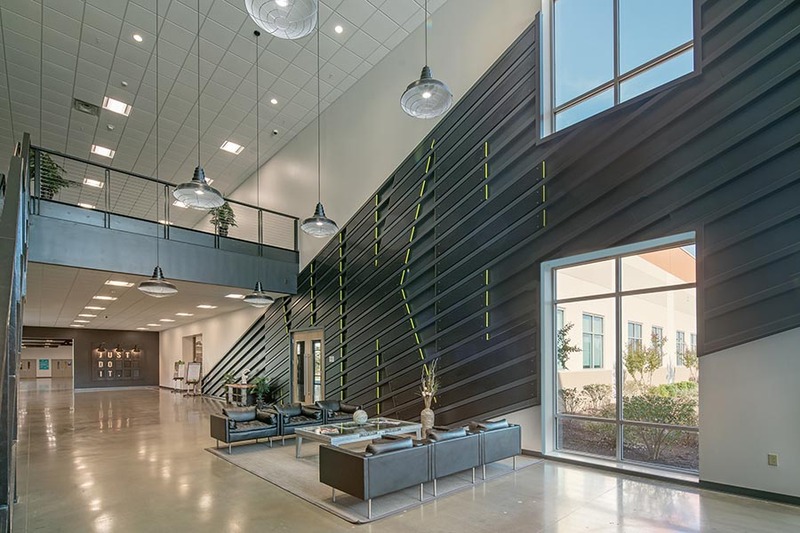 Pickering provided full-service engineering and architecture on the Nike Northridge Memphis Distribution Center which achieved LEED Silver Certification in 2017 (aerial of the entire campus on the left, interior lobby shot on the right). With over 70 years in the industry, the Pickering name is a familiar one. Though their regional recognition is due in part to their longevity, the quality of work they produce is what guarantees their spot as one of the area’s top firms. Pickering Firm Inc.’s signature is now evident on some of the region’s most visible projects. They boast a robust and diverse client list, with names like FedEx, AutoZone, Nike, Volvo, Kellogg, Mid-South Food Bank, Memphis Union Mission, Electrolux, and Riviana Foods popping up again and again.